Ants: Don’t like Peppermint, or Spearmint. Aphids: Don’t like Cedarwood, or Spearmint. Caterpillars: Stay away from Spearmint or Peppermint. Fleas: Don’t like Peppermint, Lemongrass, Spearmint, and Lavender. Gnats: Don’t like Patchouly or Spearmint. 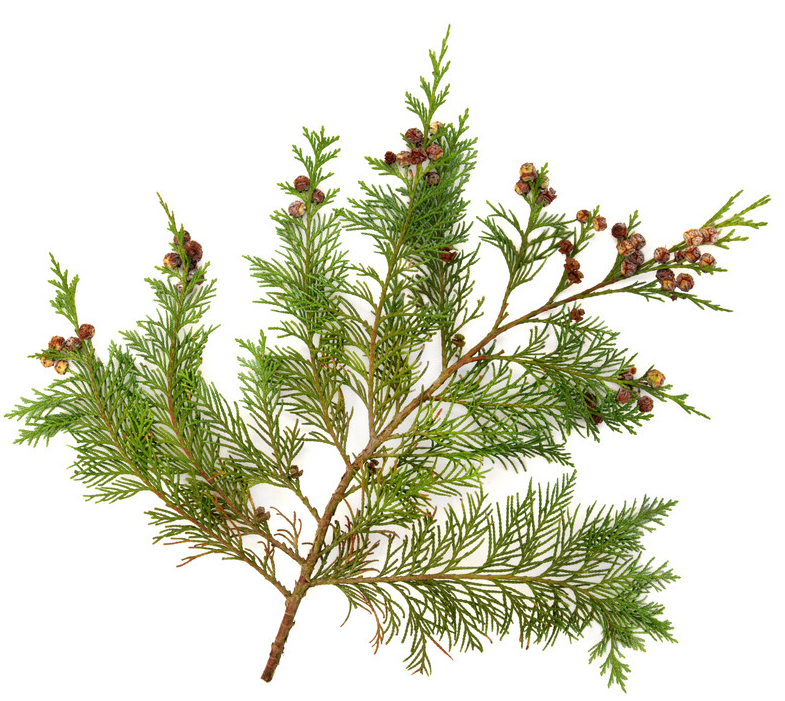 Lice: Run away when they smell Cedarwood, Peppermint, or Spearmint. Mosquitoes: Don’t like Lavender, and Lemongrass. Moths: Go fly somewhere else when they smell, Lavender, Peppermint, or Spearmint. 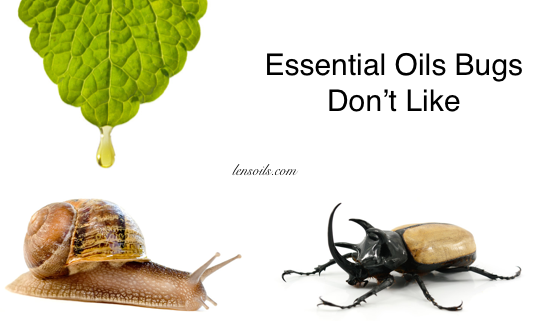 Snails: Don’t like Cedarwood, or Patchouly. Ticks: Don’t like Lemongrass, or Thyme. Weevils: Don’t hang out around Cedarwood, Patchouly, or Sandalwood.